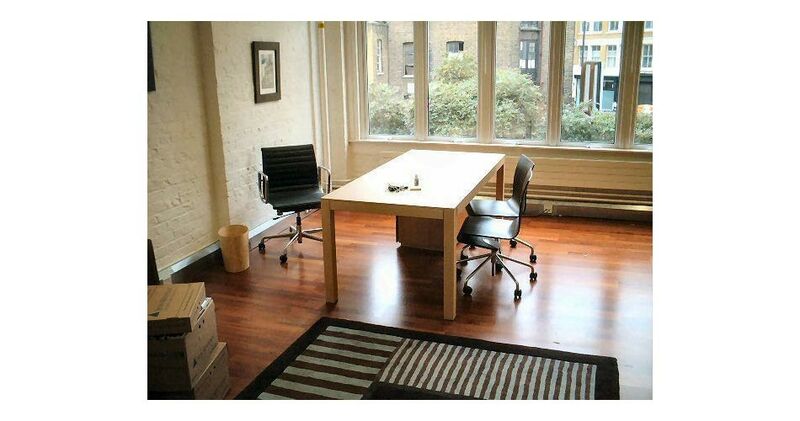 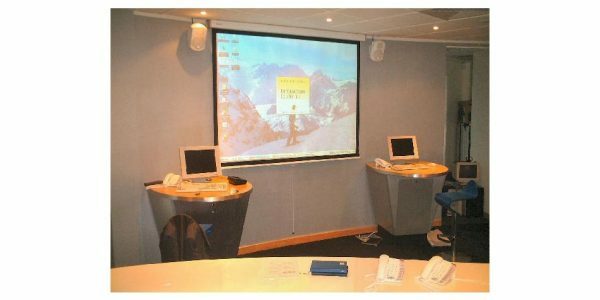 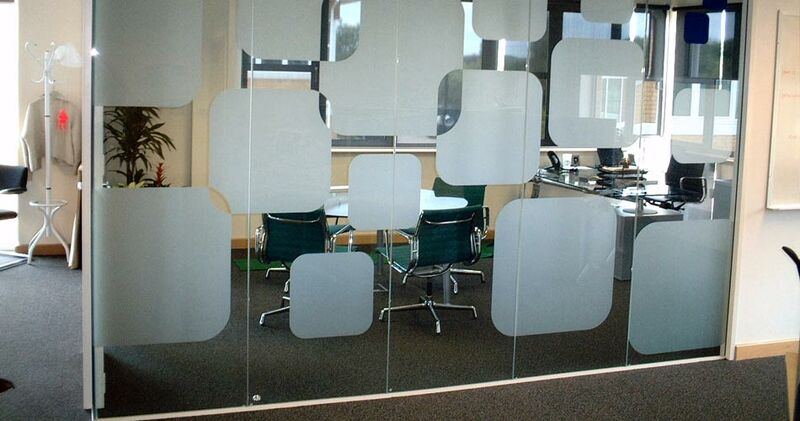 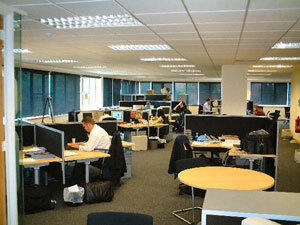 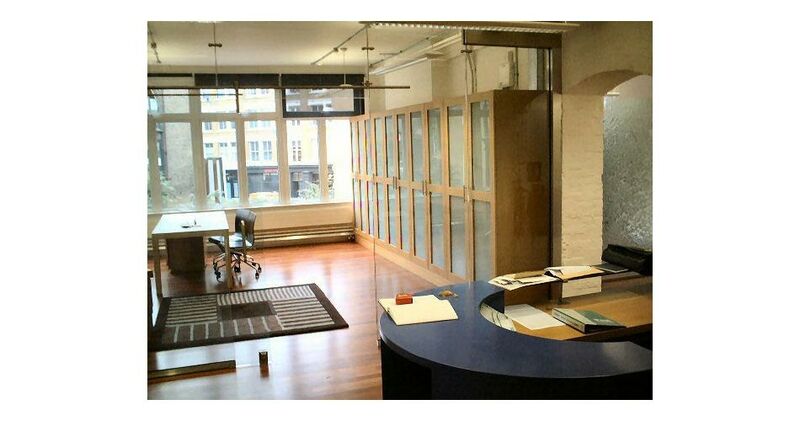 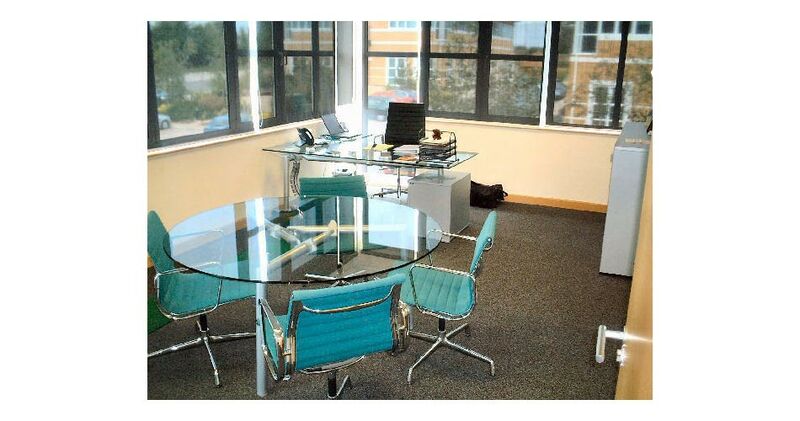 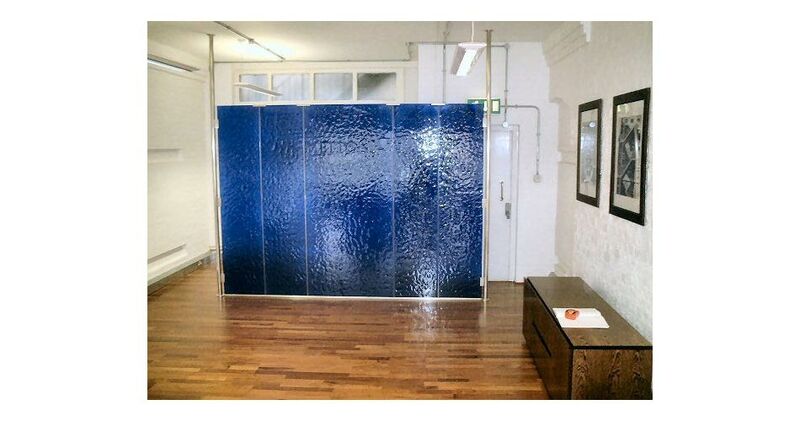 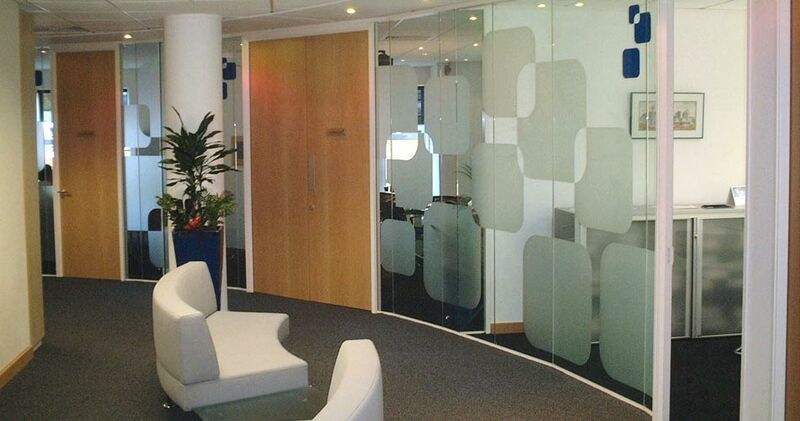 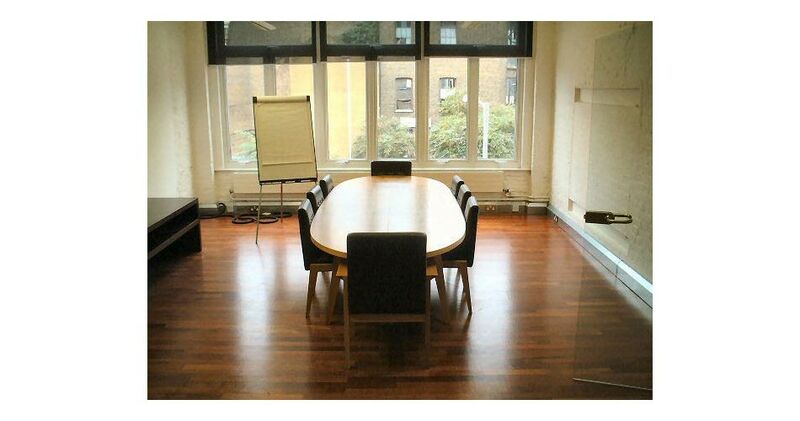 Resource undertook the relocation of 80 staff from three locations to their head office in Berkshire. 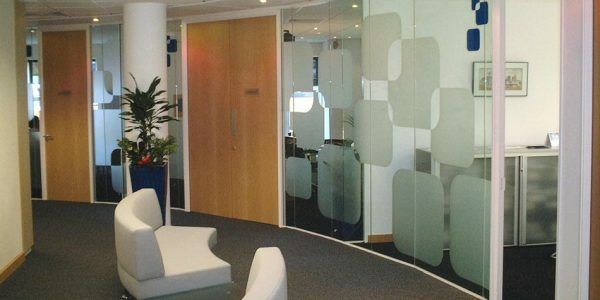 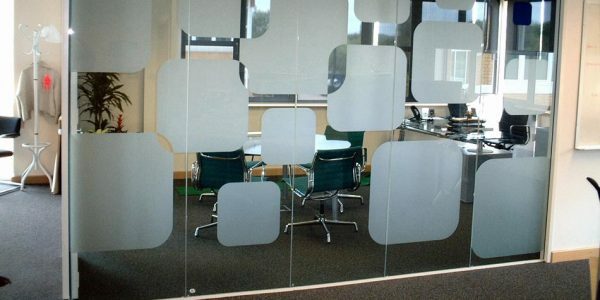 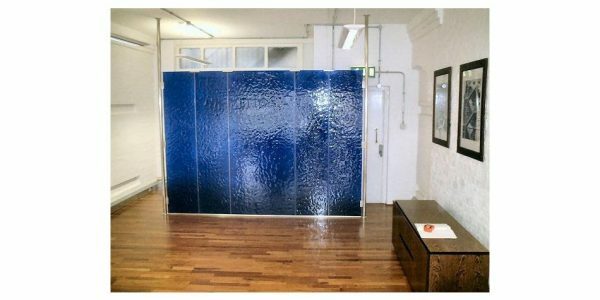 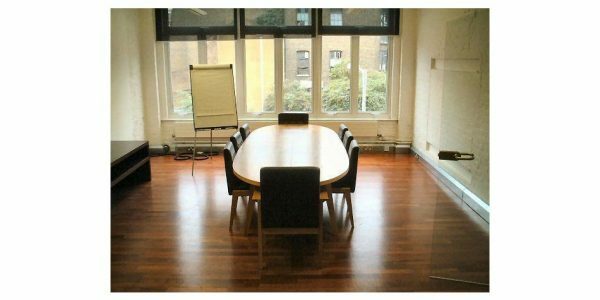 We supplied and installed furniture for the offices and reception area, and provided partitioning, electrical works, suspended ceilings and storagewall. 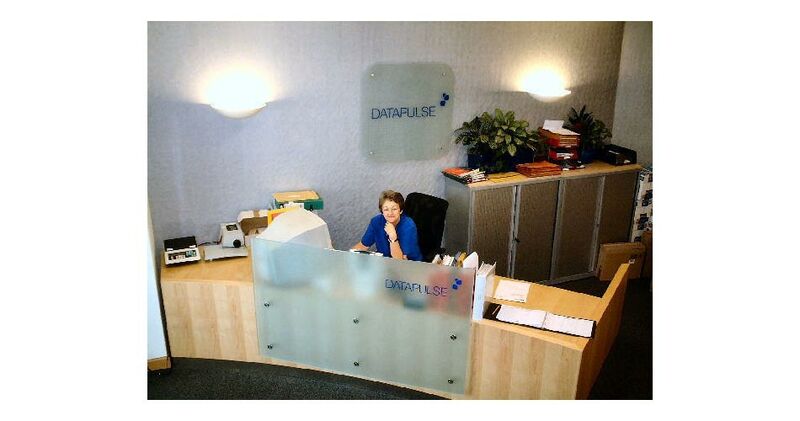 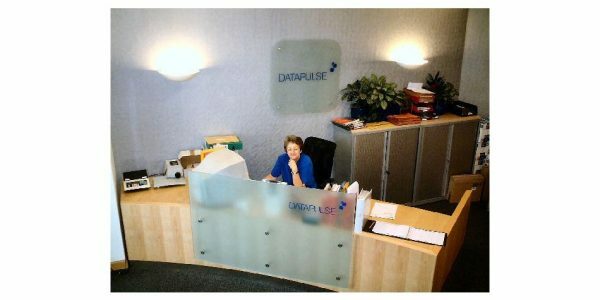 Undertaking the relocation aspect of this project at weekends and evenings allowed Datapulse to relocate their staff with the absolute minimum of disruption to their business. 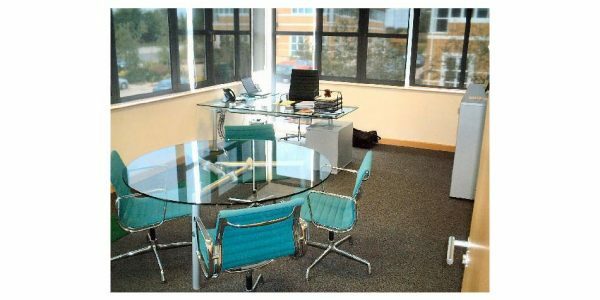 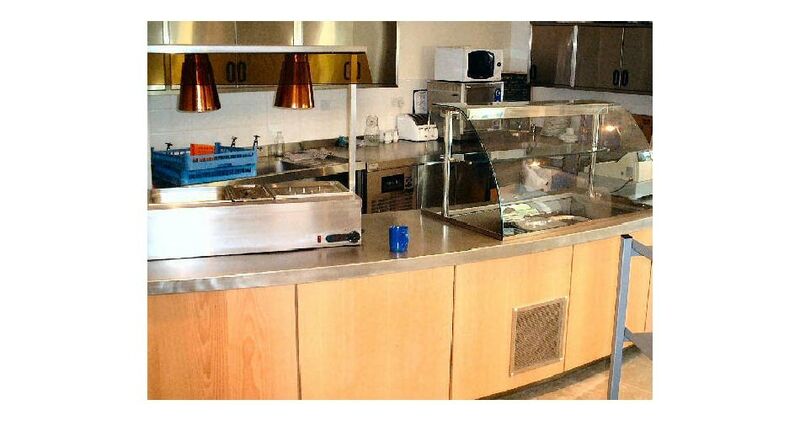 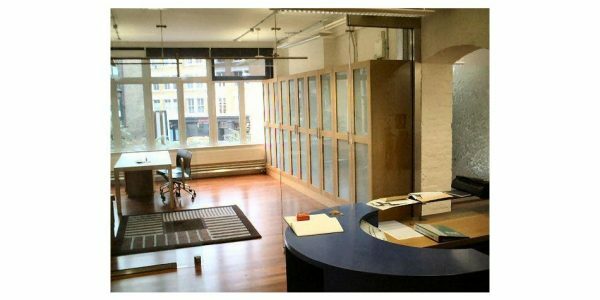 Project included: Move management, comprehensive space planning and design services, reception counter and complimentary furniture, bespoke glazed partitioning staff dining area, A/V equipment.